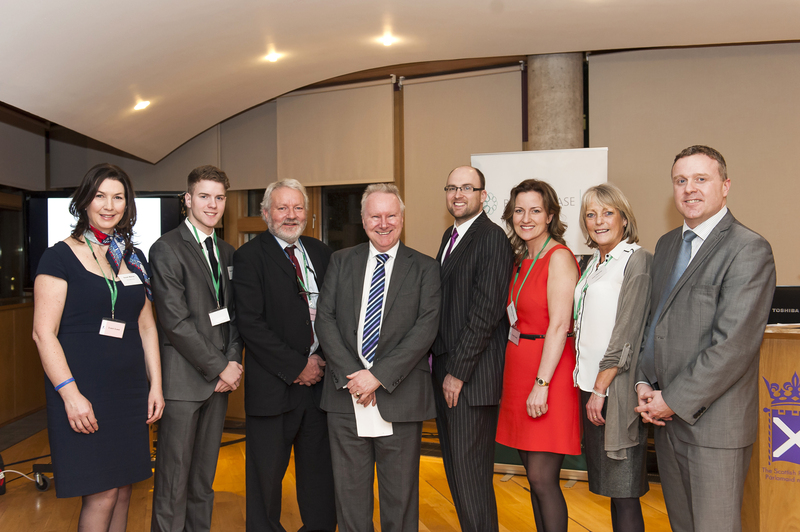 We were delighted to have been invited to address this years’ reception at the Scottish Parliament. Our Vice-Convenor, Susan Warren, spoke extremely movingly about her own experience of bleeding disorders and why Haemophilia Scotland was established. Dan Farthing, our Senior Executive Officer, then spoke about what we are doing to deliver practical support to people affected with bleeding disorders in Scotland. If you would like to show your support for Rare Diseases Day you can tag yourself on the Rare Diseases UK map which will show that, taken together, rare diseases aren’t all that rare.